Click to get info & see the schedule for our Carlsbad Village location. Click to get info & see the schedule for our San Clemente location. Pilates strengthens and elongates muscles to create strong, lean, functional bodies. At MPower, this highly focused total body workout is performed on a multitude of pilates apparatus to challenge the body and mind with an endless amount of different exercises. It’s the best in SC & I’ve tried them all! Great instructors, knowledgeable & always a good workout, beginners or advanced! I have been to several studios, Mpower instructors are excellent. The classes help my arthritic knees so much. Feels so good after each class! MPower is the best Pilates studio! I’ve tried several other studios in south Orange County and have found MPower to have the most knowledgable instructors. They always provide options to modify moves if you have special needs or injuries and the classes are challenging and fun! The studio is kept very clean, reformers & equipment is sanitized after each class. I was ordered by a doctor to add Pilates to my yoga routine to help deal with my four bulging discs and sciatica. The instructors here, especially Michelle, have helped strengthen my core, legs and booty. The instructors here are very hands on and will watch and adjust you to make sure you’re in the proper position. There are some exercises that I can not but they give me modified position. My back always feels better after class. Love this place. Beautiful Pilates studio with awesome instructors! Connie is so knowledgeable and caring! Great mix of fitness with intelligent movement. 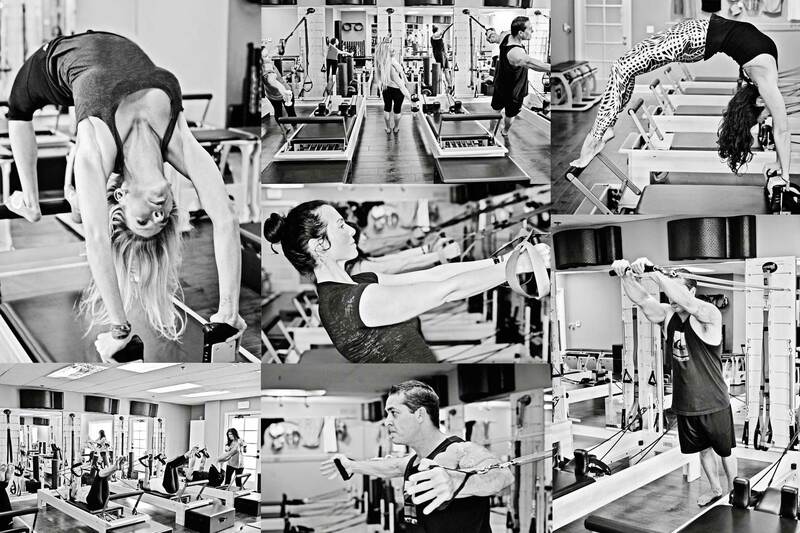 No matter your age or ability, this studio will support you in your health and wellness goals. Every instructor is fabulous and accommodating. I love that every class is different so that you never feel stuck in a rut! This is the best studio to try if you’re also new to the method because the instructors (every single one) are so attentive to all your needs. My body has never FELT better! Love love MPower! All the instructors are fantastic and so knowledgeable. I look so forward to starting my day with a class always leaving energized and smiling and ready for a great day!! Love the studio and the staff. It is alway clean, fully equipped and well maintained. Expert instructors constantly vary the workouts. I look forward to every class! Great classes with a ton of variety as well as amazing instructors!